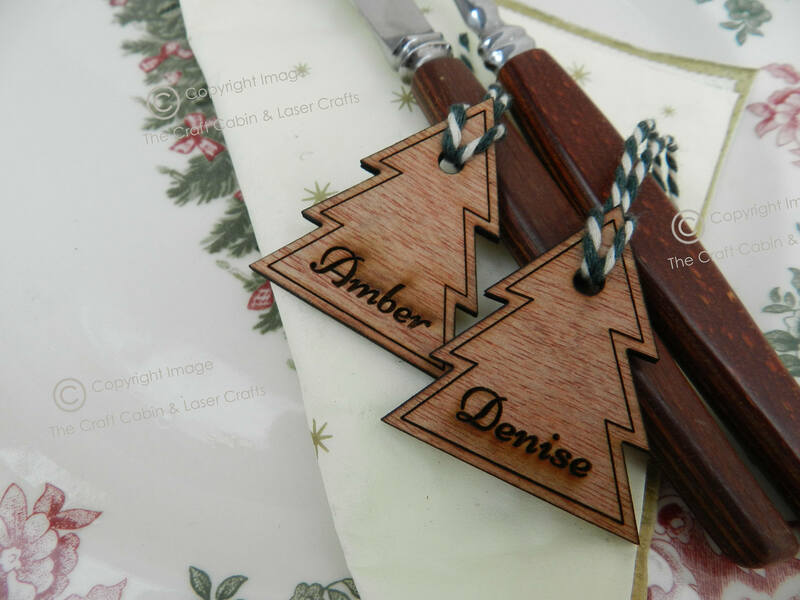 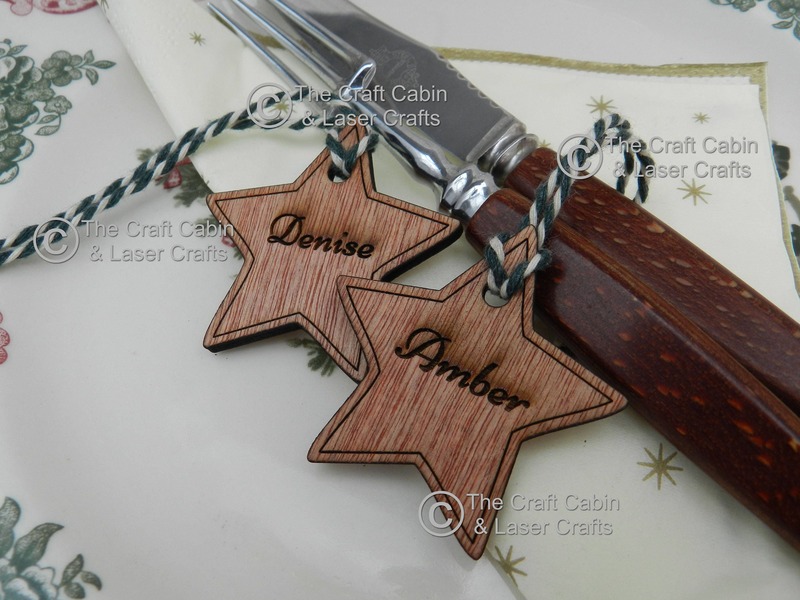 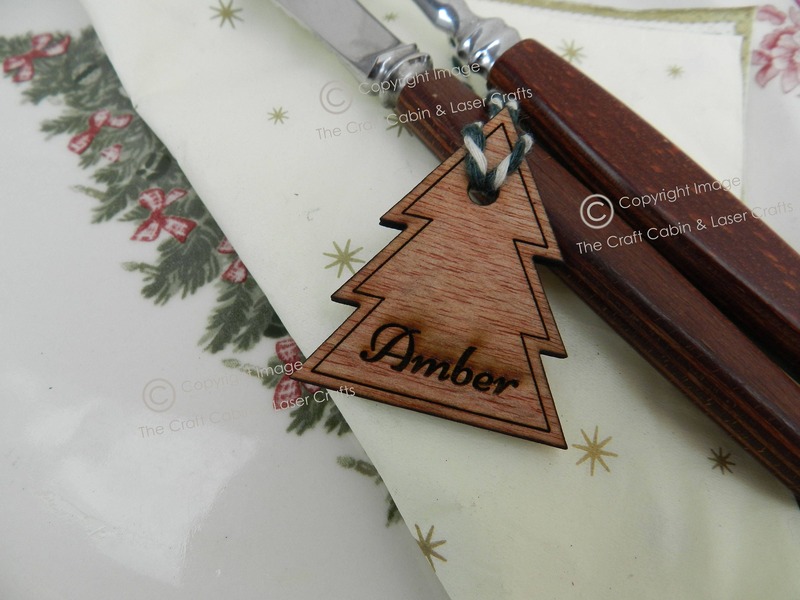 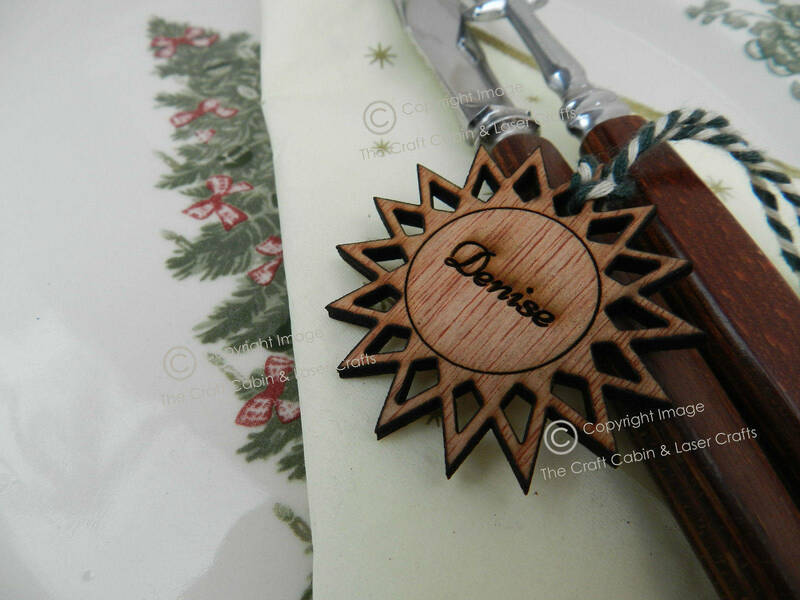 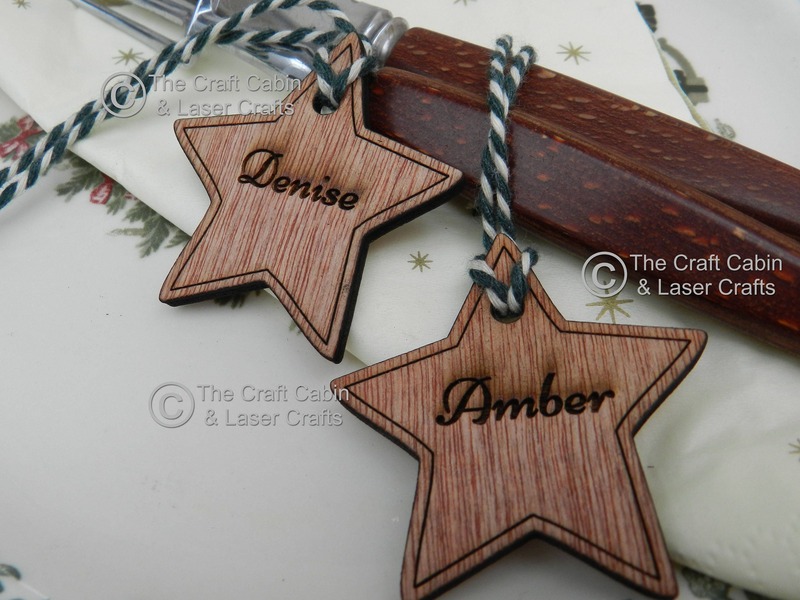 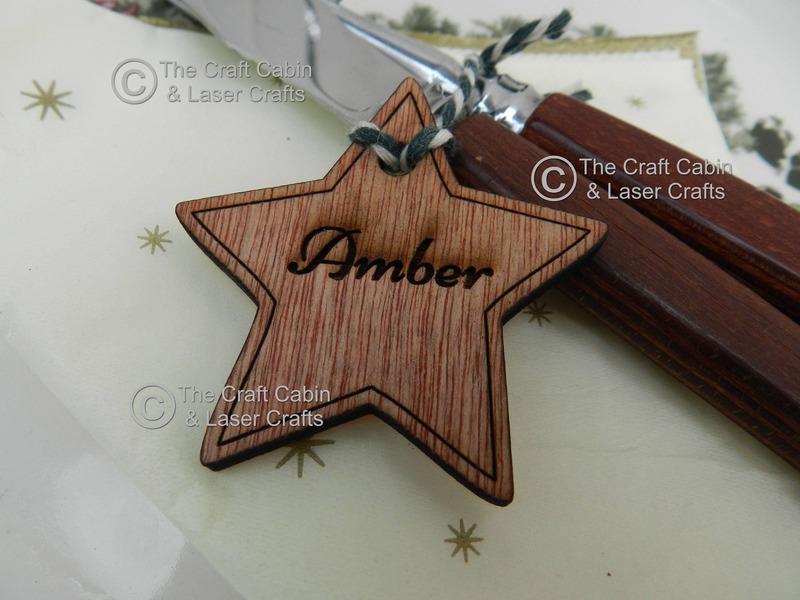 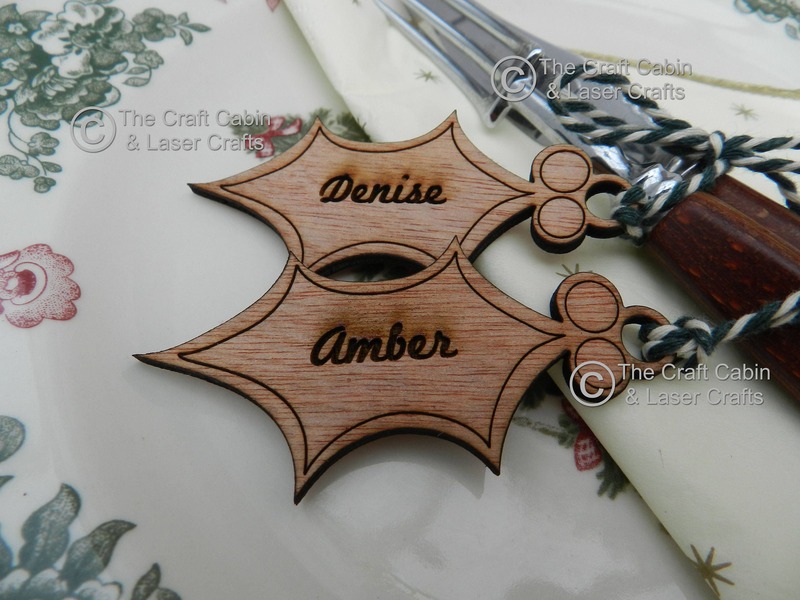 Personalised Christmas Wooden Tags/Place Settings. 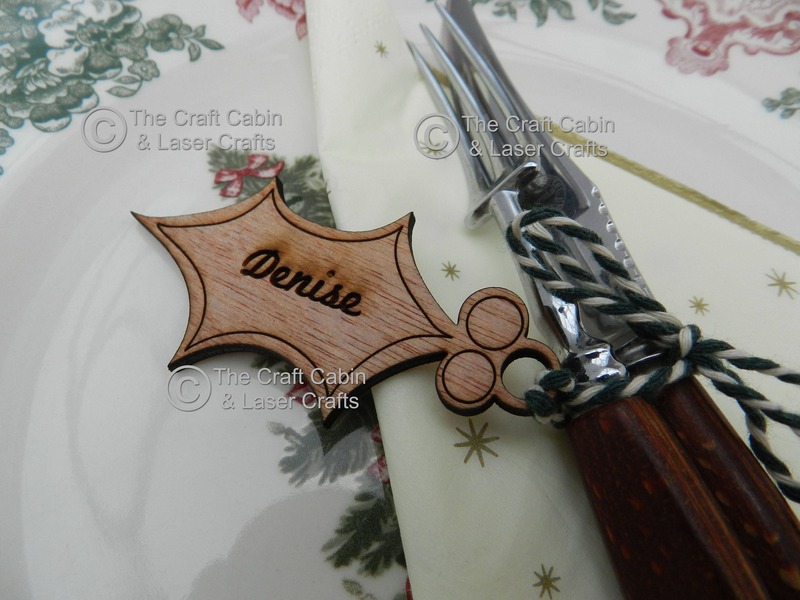 Perfect for Guest Name/Gift Tags, Present Tags for Vintage/Rustic Party or Occasion. 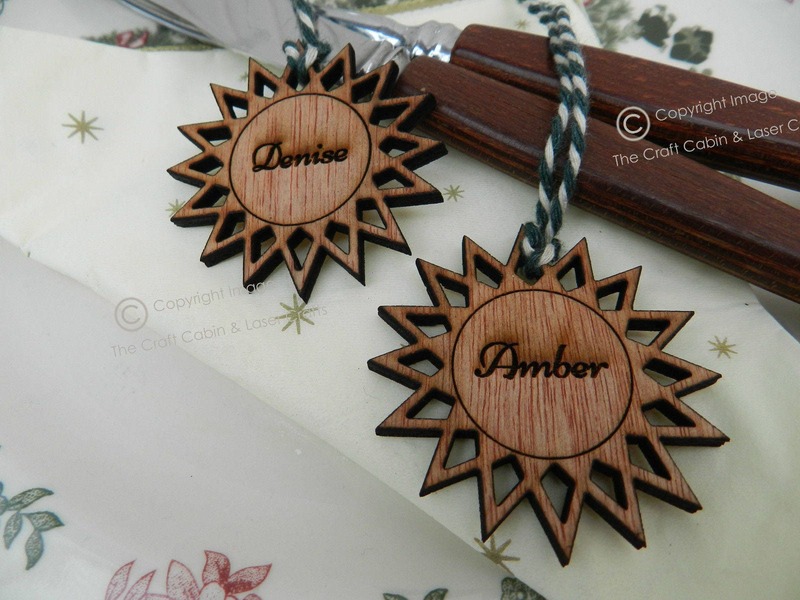 ✦ Individual Names; Please note* we will copy and paste exactly what you request. 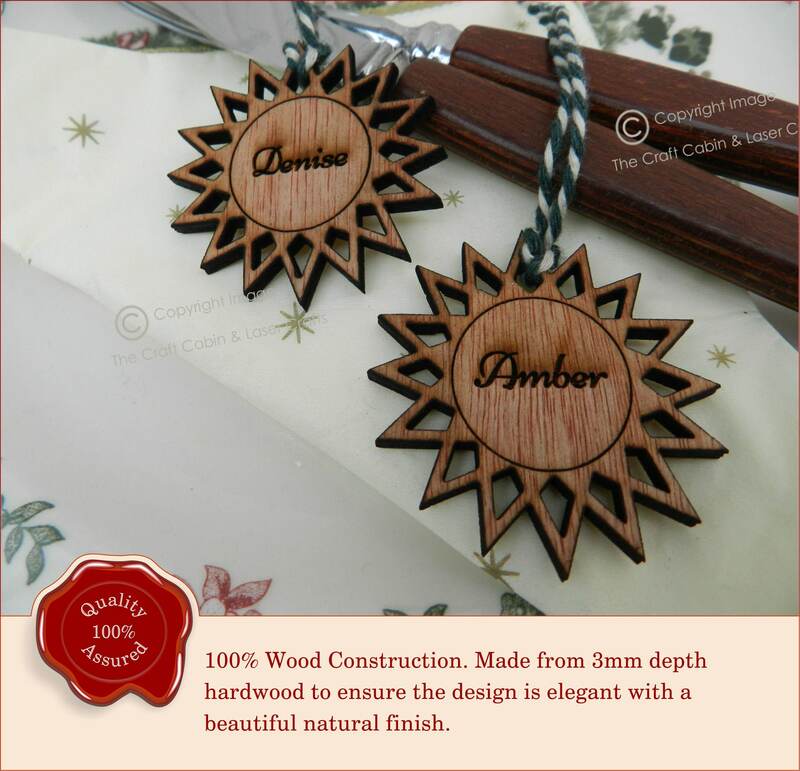 Production timescale can vary, at certain times of the year, we will proceed to production and ship your item/s with 5-7 business days.